Katekyo Hitman Reborn! Wallpaper: Hibari - Katekyo Hitman Reborn! Minitokyo »	Katekyo Hitman Reborn! Wallpapers » Katekyo Hitman Reborn! 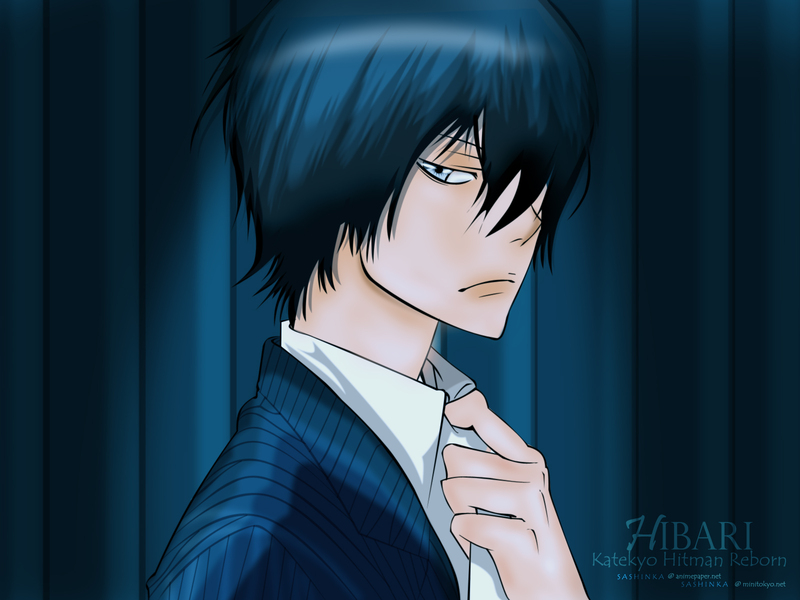 Wallpaper: Hibari - Katekyo Hitman Reborn! this wallpaper dedicated to my friend (vitaamin) for her birthday! i made it by myself..hehehe ^^; The idea for making this bavkground came when I went to sleep >D lol. Oh, this looks so elegant, changed colors are great, amazing work! Hibari looks so good in this wall! I love the colors! Thanks for sharing! Wa~~! SO COOL! I dont quite understand how one person can be so cool and handsome and smart all at the same time....Anyways iits great! Thanks a bunch! lovely picture.thanks a lot for sharing.